7. Once you see the message “key redeemed successfully” click HERE to download the game client.  Remember: While you will be able to install the game, you won’t be able to access the game until 4/13/13.